The small and stylish body of EOS R alongside with the technical innovations at its heart, enable you to produce still images and video of exceptional quality. Built-in top-of-the-range Canon features such as Dual Pixel CMOS AF, DP RAW, DIGIC 8 processor and Canon Log help you realise your true creative vision. EOS R features a Canon’s own 30.3 Megapixel CMOS sensor. It provides high ISO performance and high resolution combined with wide dynamic range. 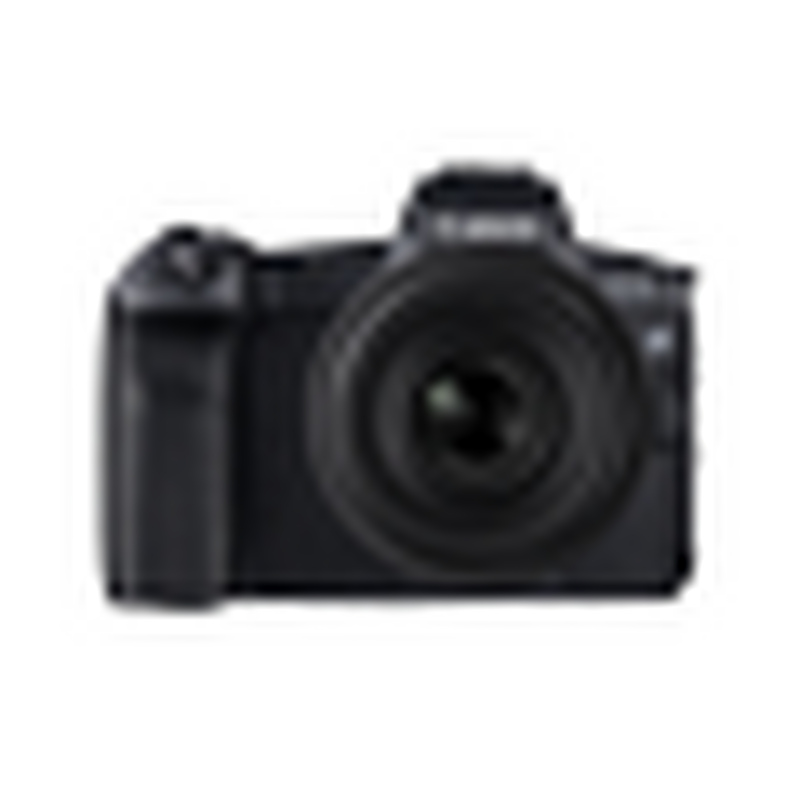 It delivers high-resolution images of unrivalled quality and depth and can record rich detail with low noise up to an amazing ISO 40,000. EOS R also features the Dual Pixel RAW function, first introduced in the EOS 5D Mark IV. Used with Canon Digital Photo Professional software, it allows you to fine-tune sharpness and change the viewpoint or foreground bokeh for a more pleasing result in post-production. For photojournalists, travel and wedding photographers wanting to capture spontaneous or fast action, EOS R offers a blistering 8fps continuous shooting. The camera makes use of Canon’s experience in high-speed readout technologies and its DIGIC 8 processor to achieve a balance between high pixel count and shooting agility. EOS R includes a large buffer and fast write speeds onto a USH-II SD card, so you’ll never have to wait for the camera to catch up. Filmmakers creating cinematic epics will relish using Canon’s most advanced video product outside of the Cinema EOS line. EOS R offers UHD 4K video output in 10-bit via HDMI, which gives highly detailed, uncompressed, footage. You can also use the Canon Log feature for extended dynamic range, which allows maximum editing flexibility when grading in post-production.